Naked Pu-erh stems from Yunnan, China and delivers a deep red infusion with a sweet woodsy, fish broth aroma and mild earthy finish. 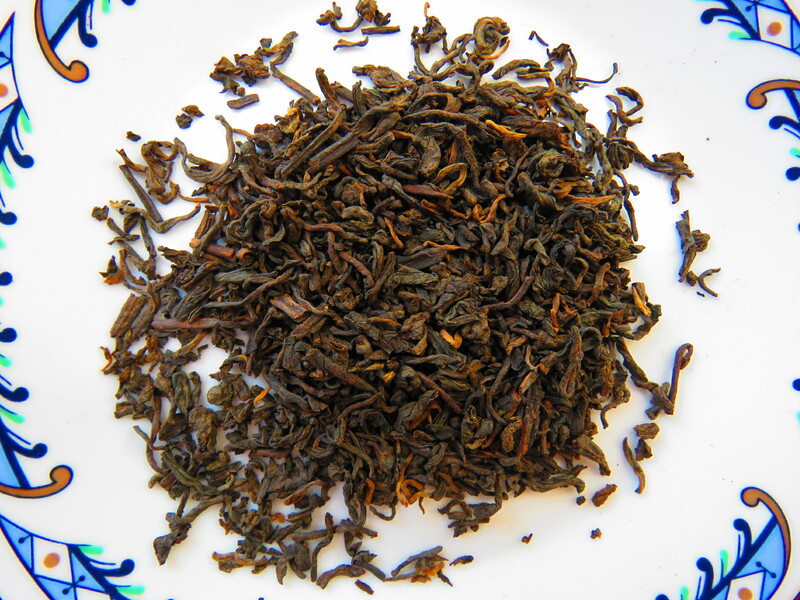 Relatively young, our 5 Years Naked Pu’erh is a ripe pu’erh, meaning it was cooked and oxidized in a way to produce a quicker pu’erh with amazing results. The flavour is earthy- mild soil notes, floral, with mushroom broth flavours, miso, and wood, and medium bodied. It can be steeped multiple times in a sitting without yielding a bitter effect. Pu-erh tea is an excellent coffee alternative traditionally touted for its many rewarding benefits. Pu’erh is probiotic, and boasts incredible health benefits- such as a super weight loss tonic, lowers cholesterol, and helps you feel better overall.